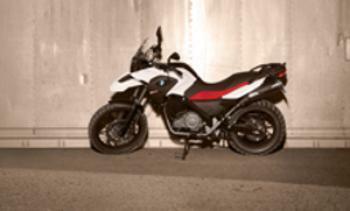 BMW of North America is recalling 1,398 model year 2013-2016 BMW G650GS motorcycles manufactured March 8, 2013, to October 12, 2015, and 2013-2015 BMW G650GS Sertao motorcycles manufactured March 8, 2013, to May 23, 2014. An engine control unit (ECU) software issue may cause the motorcycles to stall during operation, increasing the risk of a crash. BMW will notify owners, and dealers will update the ECU software, free of charge. The recall is expected to begin November 18, 2016.